Talk with the Talking Friends, they respond with their funny voices and react to what you say or your touch and play the exciting and funny games. Adopt these two cute babies they like to play and discover new things. These sweet babies are actually very gifted and one of their favorite games consists in trying to imitate famous dance stiles, like break dance, Egyptian, or even the moonwalk as Michal Jackson the king of pop did. 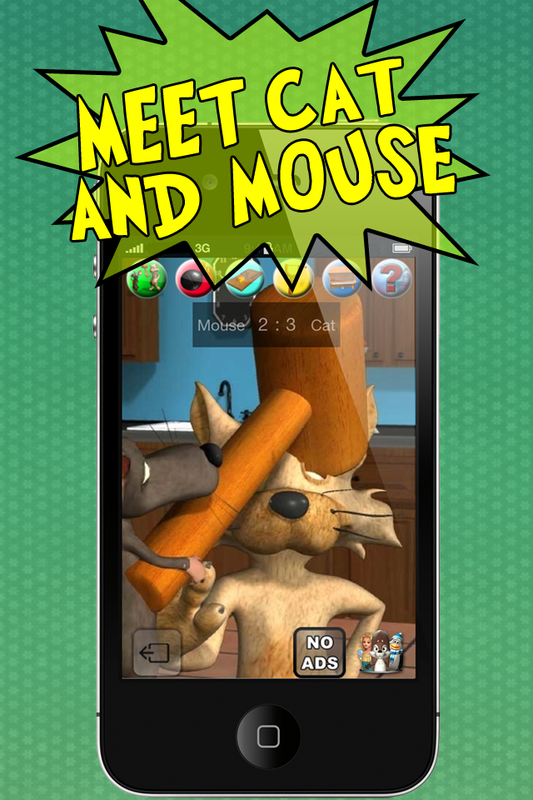 Play with this fantastic animation game and take part in this epic war between cat and mouse. Select the figure on which side you want to stand. 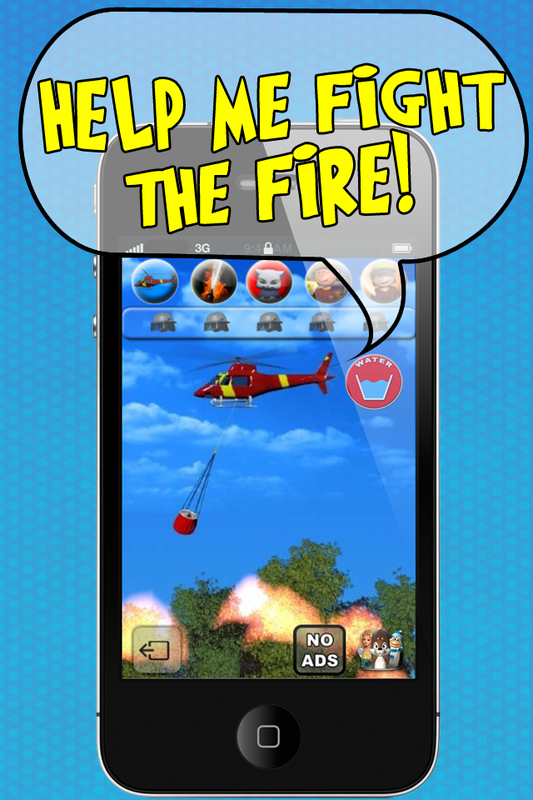 ✔ Many different animations: mousetrap, bomb, piano, slingshot, water hose, hammer etc. ✔ Choose your favorite character. Who is your hero? •Chasing game: Choose your player, and start hunting your opponent down. Find the right moment to catch your opponent. Spend an exciting time with this brave firefighter. Help him to fulfill his duties as good as possible. 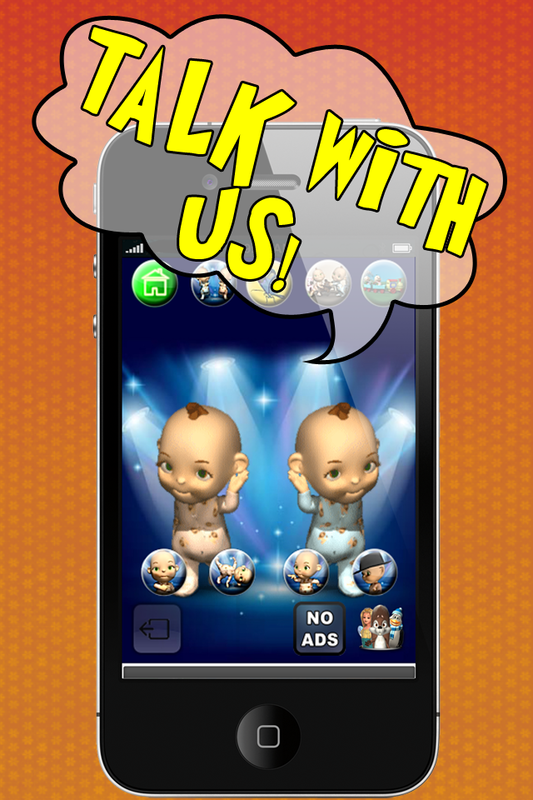 ✔ Many different animations like: shouts, answers phone calls, laughs, dances, and much more. Talk, dance and sing with the beautiful princess! She answers with her charming voice and responds to what you say and your touch. Become a pop queen with this new and modern princess. Additionally, with 3 fun games included. 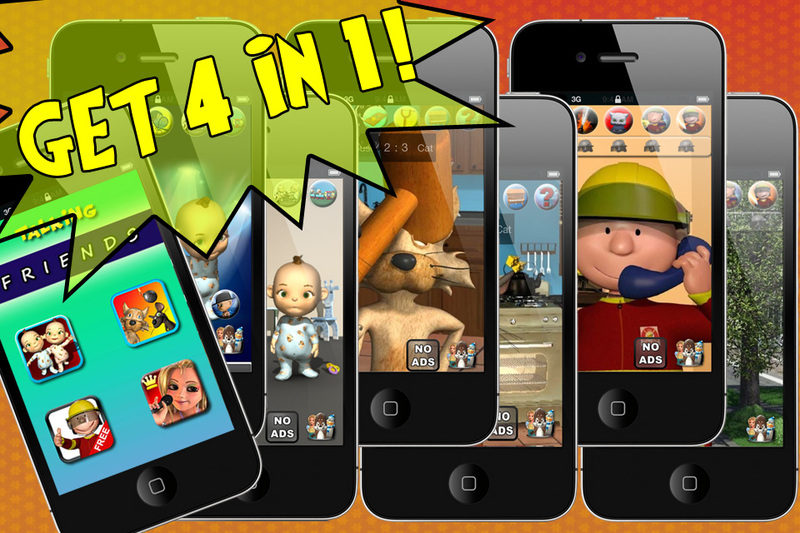 ✔ Many different animations, such as, dance, sit, feeding the horse, care for babies, and much more. ✔ She sings different songs, she sings to you while she is accompanied by different melodies. ✔ She dances and sings on stage with different sounds. Record your own hit and let her perform it. Press one of the three buttons to change the way of her interpretation. ✔ Cool Game: check how sporty the princess is. Help her catching various objects like cats, hearts, blue stars, cloverleaves etc. Beware of the false red objects! ✔ Help the princess in the childcare: She is very fond of children and takes care of three sweet babies that are crying easily. ✔ She loves animals and feeds her horse: find out what kind of food her horse prefers. What will be his favorite meal, kiwi, carrots, corn, banana, fish or maybe, sunflowers, orange, salad, bread etc. This app offers endless entertainment with fun and laughter for everyone! It offers children, teens and adults of all age’s great amusement.